West Elm is a mainstay on our list of favorite affordable spots to shop for home decor, so when it has a sale, we take notice. While the home accessories at this stylish, modern retailer are well-priced year-round, the larger furniture, rugs, and lighting that typically fall under the “splurge” category are now much more reasonably priced. Discounts of up to 40 percent online (psst…discounts go even deeper in-store), suddenly bring that investment sofa or side table within budget. And those pretty vases that were affordable before? Well, now there’s no reason not to buy several. 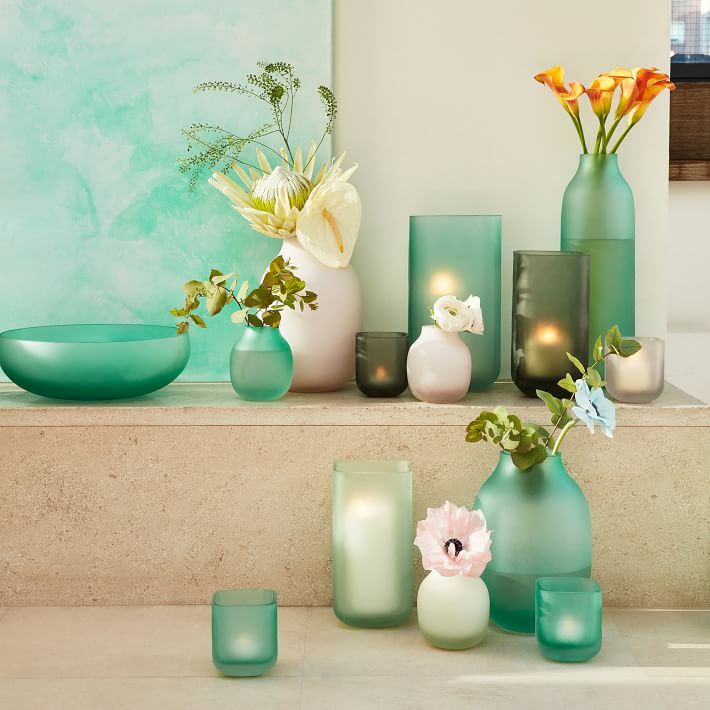 Sea glass evokes memories of summer trips to the beach and long walks along the shore. 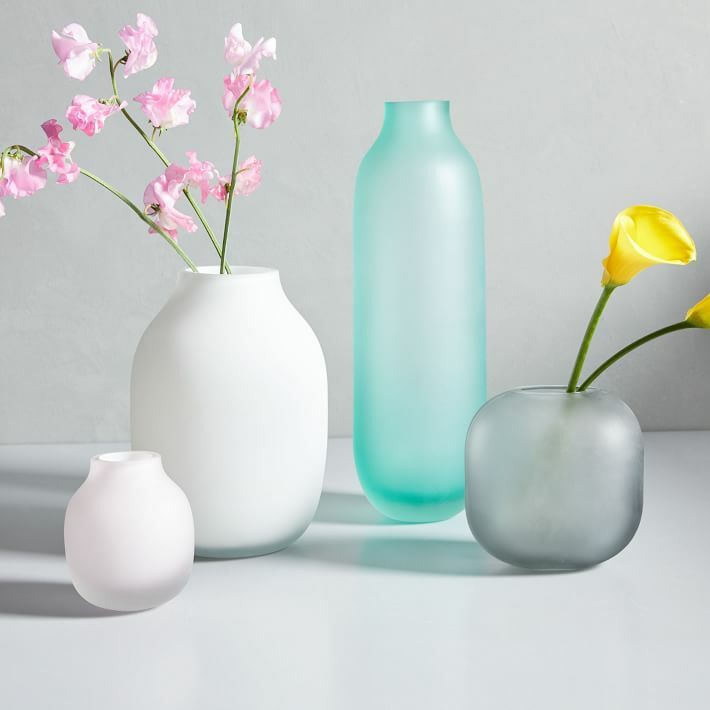 Bring that same beachy vibe home (even if you’re miles from the coastline) with these delicate sea glass vases. To buy: From $8 (originally $10); westelm.com. 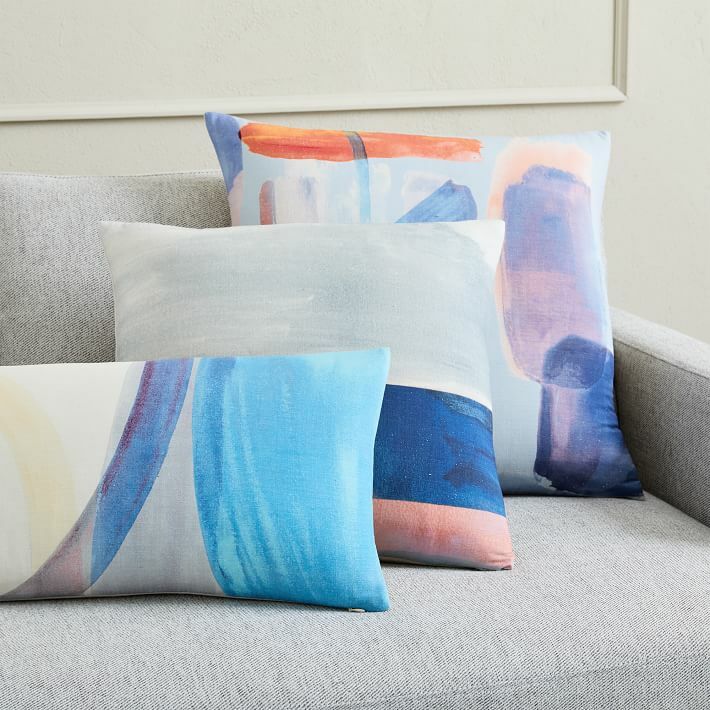 Add color and a bespoke touch to your living room sofa or side chair with this watercolor throw pillow. The hand-painted style makes it look much more expensive than its $23 price tag. To buy: $23 (originally $29); westelm.com. 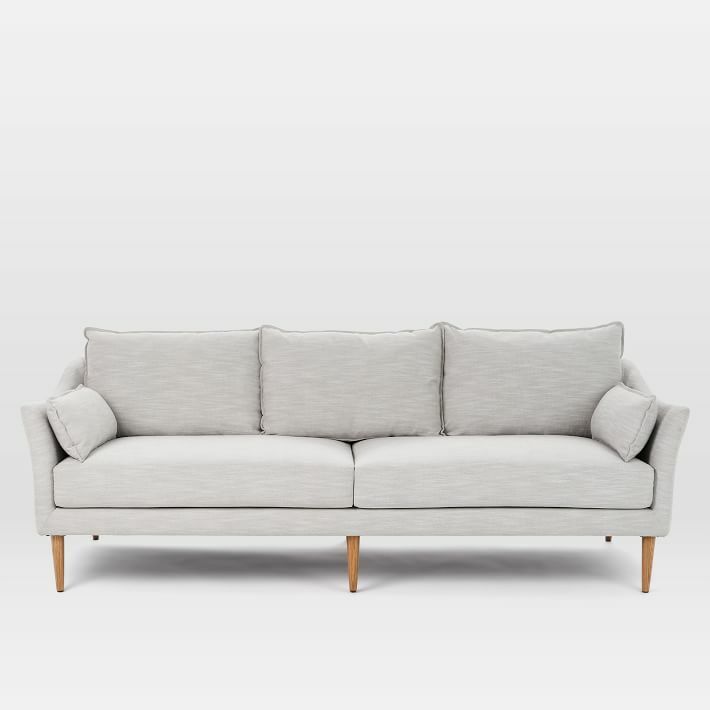 If you’ve always dreamed of having a West Elm sofa, now’s the time to add it to your shopping cart. Currently listed for 30 percent off, this home-transforming piece is now much more affordable. To buy: From $1,050 (originally $1,499); westelm.com. Updating your outdoor lighting is one of the simplest ways to get your patio ready for warm weather entertaining. 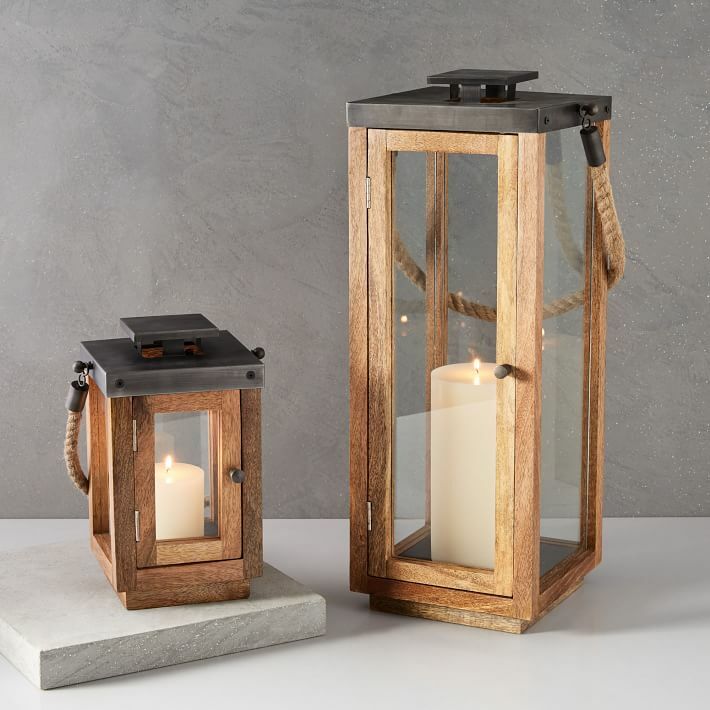 These lanterns will cast a romantic glow and help set the scene for cocktail parties or casual get-togethers. 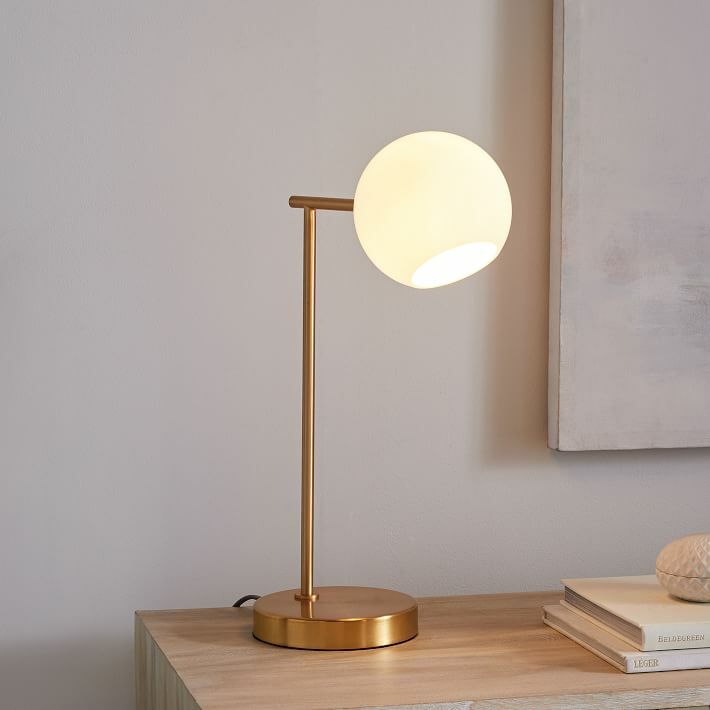 To buy: $39 (originally $49); westelm.com. Statement lighting can make or break a room’s design. This chic table lamp is the easiest way to give a bedroom or living room an instantly modern vibe. To buy: $111 (originally $139); westelm.com.